Construction of the Tehri Dam, one of the highest dams in the world, submerged the ancient town in a reservoir that not only provides irrigation and municipal drinking water, but also fuels a massive hydropower facility. The fragile mountain ecosystem that Scott has worked steadfastly to protect, both as a resident and as a scientist, is undergoing massive change as a result of the construction of facilities like the Tehri Dam. While he now calls Tucson home, Scott continues to research the Himalayan region, both as a professor in the University of Arizona's School of Geography and Development and as director of the UA's Udall Center for Studies in Public Policy. One of his recent projects was contributing to the inaugural Hindu Kush Himalayan Monitoring and Assessment Programme, or HIMAP. Modeled after the Intergovernmental Panel on Climate Change, HIMAP was led by the International Centre for Integrated Mountain Development, or ICIMOD, an intergovernmental learning and knowledge-sharing group made up of the eight countries of the Hindu Kush Himalaya: Afghanistan, Bangladesh, Bhutan, China, India, Myanmar, Nepal and Pakistan. The UA is one of only two U.S. members of the Himalayan Universities Consortium, led by ICIMOD. "My training and background are in physical hydrology, but I have always been interested in human impacts on the environment and watersheds and natural resource use," said Scott, who was a coordinating lead author for the HIMAP chapter on water, along with Aditi Mukherji from India and Fan Zhang from China. "I was very pleased to lead the water chapter, because in a way, everything comes back to water. It is the thread that unifies most facets of the environment and society– agriculture, energy, urban growth, water supply, the climate's impact on the glacier system, ecosystem services. A whole range of things are tied to water." The report, released in early February, is the first of its kind to comprehensively assess the current state of knowledge of the Hindu Kush Himalaya region, which extends over 2,175 miles (3,500 kilometers), is home to soaring peaks such as Mount Everest and K2, and is the source of 10 large Asian river systems. Together, the basins of those rivers provide water to nearly 2 billion people, approximately one-quarter of the world's population. "These are all parts of the oldest civilizations on earth. Humans have been living both in the mountain region and especially downstream in the river valley civilizations for thousands and thousands of years," Scott said. "Two-hundred-fifty million people live in the Hindu Kush Himalayan region, but when you get downstream to where these rivers let out to the ocean, you have 2 billion people, which is why it's a huge environmental threat that the mountains and the glaciers in the mountain region are suffering." The assessment found that global warming of 1.5 degrees by the end of the century would lead to a 2.1-degree spike in temperatures and the melting of one-third of the region's glaciers, a critical water source. 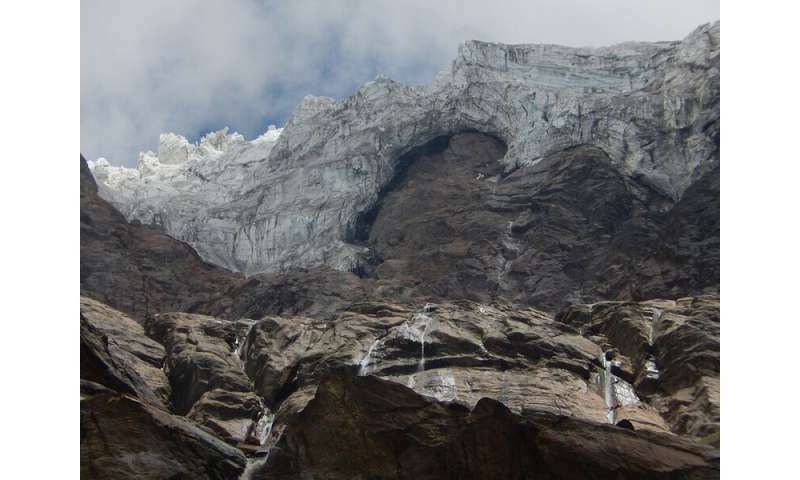 If global climate mitigation efforts fail, the study warns that current emissions would lead to five degrees in warming and a loss of two-thirds of the region's glaciers by 2100. "The indications of the trends are already evident, though the degree of change was more extreme and more alarming than we expected," Scott said. Similar to the Southwestern U.S., the Hindu Kush Himalaya region relies on winter precipitation and summer monsoons for water accumulation. Summer monsoons reach the eastern parts of the Himalayas first before moving toward the northwest, which relies more heavily on winter snowfall that contributes to glacial storage and subsequent melt. "The months of April, most of May and into the first part of June are going to be critical water scarcity periods," Scott said. 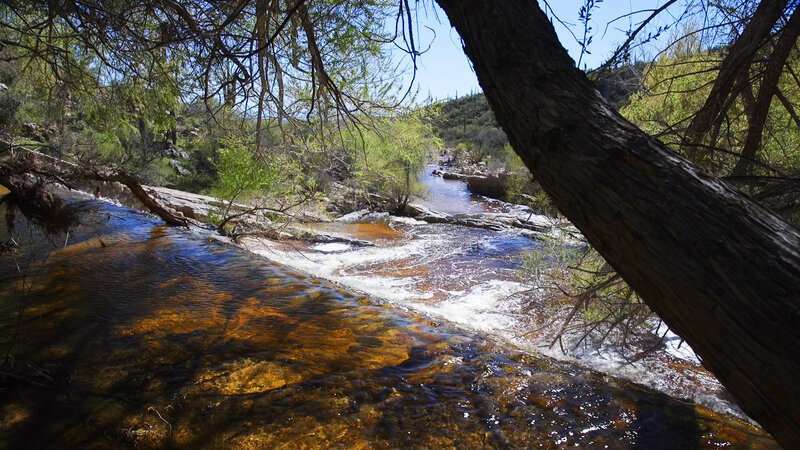 "That raises the question of whether upstream and downstream neighbors that have water sharing agreements are now going to try to change those agreements or not be able to meet those agreements? "Pakistan and India actually have a fairly durable water treaty. It was hammered out and has withstood several wars; They were still allocating the waters the way they agreed to," he added. "What are the elements that went into an agreement like that, such that you might be able to reproduce not the agreement, but the process to get to an agreement between two countries who were nuclear-armed neighbors at war?" In addition to compiling data and sharing information, the HIMAP assessment was designed to address contemporary policy questions such as water-sharing agreements. The authors have called for a coordinated regional response to the water challenges the countries are facing, and they are hoping to bring the various governments together on initiatives like a region-wide flood-warning system, for example. "The overall process was to invite more data and studies. Science and policy dialogues are something we've worked on a lot here at the Udall Center. It is not just a release mechanism, but more of the engagement as you're going into the studies. You work with the partners and stakeholders – some of them could be scientific, some of them could be from civil society, nongovernmental organizations, environmental groups. Everybody has a voice because everybody has a stake because everybody has something to contribute to the solution or the steps going forward." 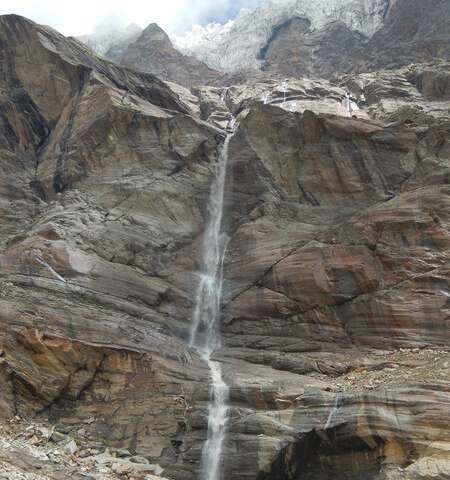 Scientific reports like the Hindu Kush Himalayan Assessment and the U.S. National Climate Assessment point to water scarcity as a growing concern around the world. But Scott doesn't see the solution as a strictly scientific one. Everyone, he says, should be involved in planning for the future. "A lot of these kinds of briefs are being published in local languages and being put out on websites and on different kinds of social media to get this information into the hands of as many people in society as we can," he said. "And then if there's a demand from residents and inhabitants and voters, that will count for a lot more pressure to change policy and to put in place programs that may help mitigate some of this or even reduce the severity of the processes much more so than will a group of international or even local academics and researchers saying, 'Be careful, we told you so.' You have to address it from all fronts."